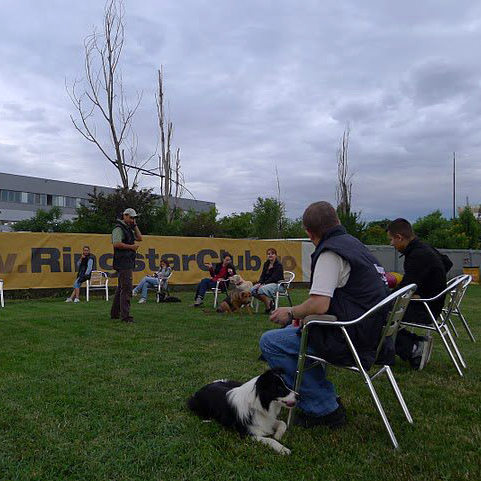 Ringstar Dog Training Club offers complete dog training services. By using only non-violent and motivational methods, our trainers are here to help you with: Dog Training Classes in groups (owners work with dogs), Puppy Class, Boarding with Training, Individual Courses, Competitional Training, Agility, Mondioring, BH – IPO, etc. We are located in a large, green and pleasant area with three training fields, completely equiped, with lightning, lawn, terrace, a hall (for indoor training), parking lots, everything being under video surveillance. Ringstar Pet Hotel – boarding for dogs, cats and other pets – welcomes its guests with individual rooms that immitate the home environment so that the stress induced by separation is reduced as much as possible. We have V.I.P. 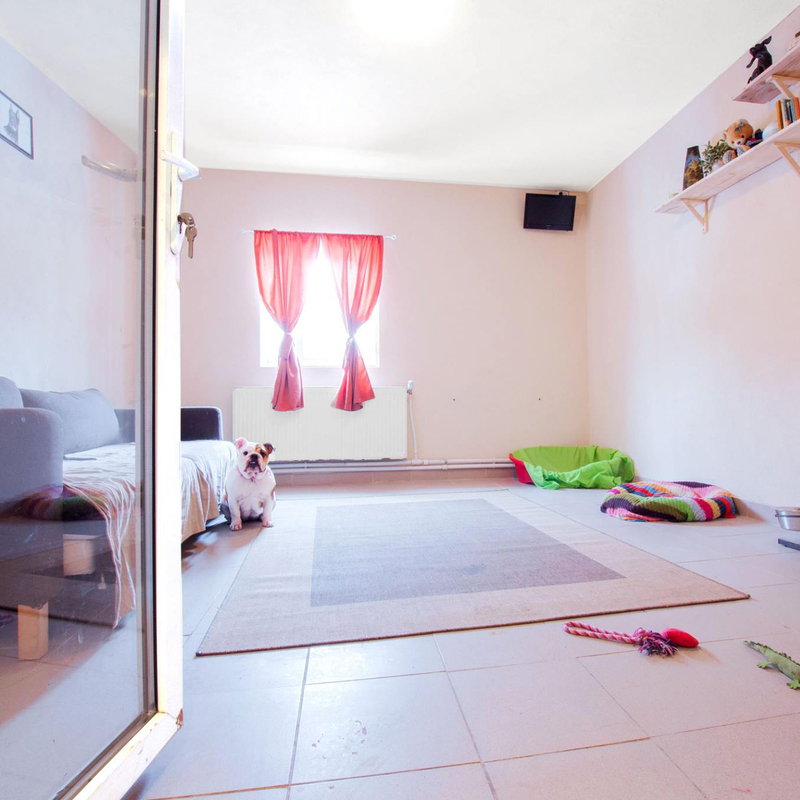 rooms (Very Important Pet), rooms for dogs, rooms for cats; all of them are heated and furnished, with ambient music and webcam, and even outside paddocks. We also offer Pet Taxi services, Daycare (canine kindergarten), Dog training and Grooming. 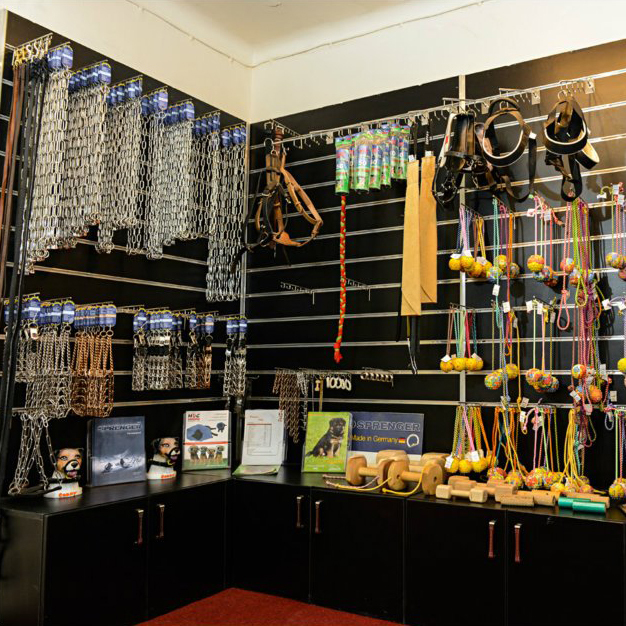 Ringstar Pro Shop offers you professional products for dog training, grooming for cats and dogs, as well as products and equipment for dog training schools, veterinary cabinets, kennels, etc. We represent the most prestigious brands of this branch. 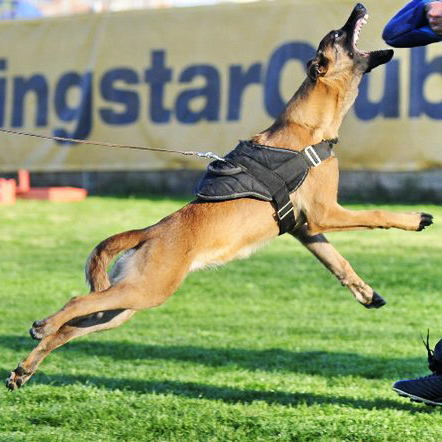 We commercialize brands such as: Sprenger, Artero, Gappay, Dogtra, etc., all of them being recommended and verified by instructors of Ringstar Dog Training Club. We offer you puppies and adult dogs only from pure working lines, with well-chosen parents that are acknowledged as protection dogs of the following breeds: Belgian Shepherd Malinois, Dutch Shepherd, German Shepherd – working line. The puppies are already in a training program. Throughout the years, our kennel has provided dogs for Romanian Police, Local Police, various security companies, dog training instructors as well as for professional services from all over the world.